This spacious and elegant home has room for everyone! 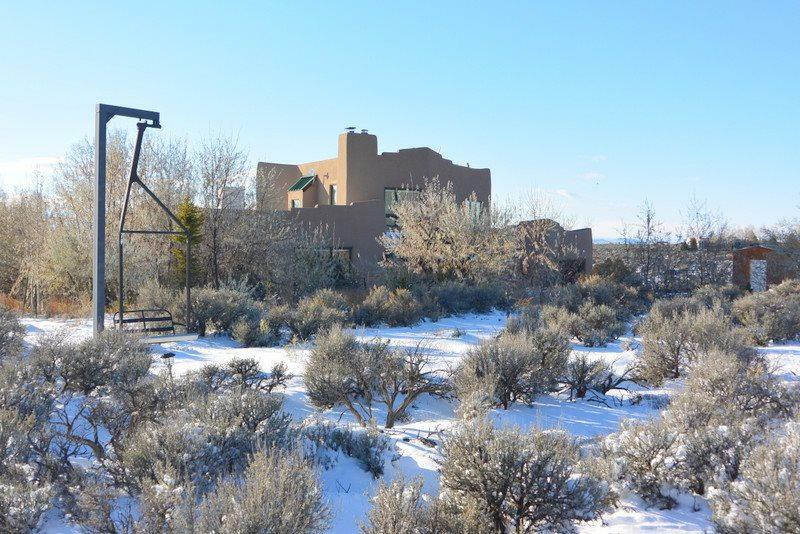 The views are amazing and vast, protected by an undeveloped view corridor facing Taos Mountain and Pueblo Land to the south. 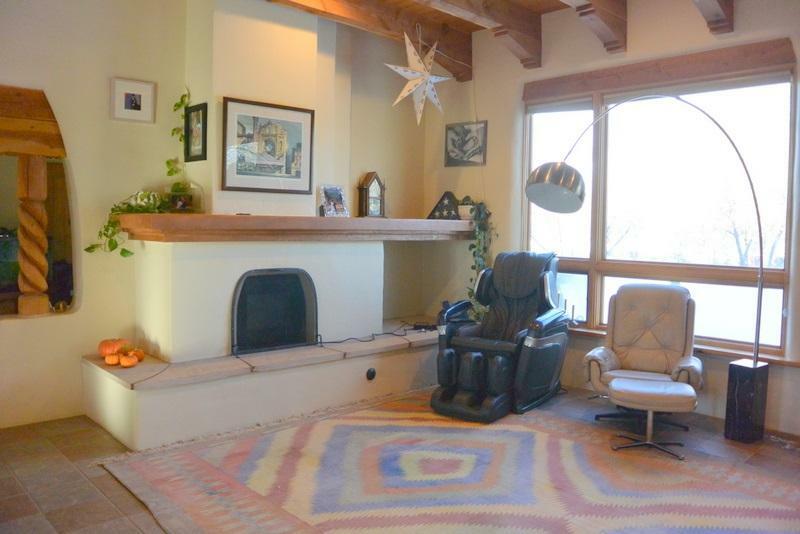 Two bedrooms downstairs with adjoining bath and a lovely upstairs private master suite with additional bedroom and office plus 2 more baths including lots of built in storage, fireplace in the master and spectacular view window (s)! 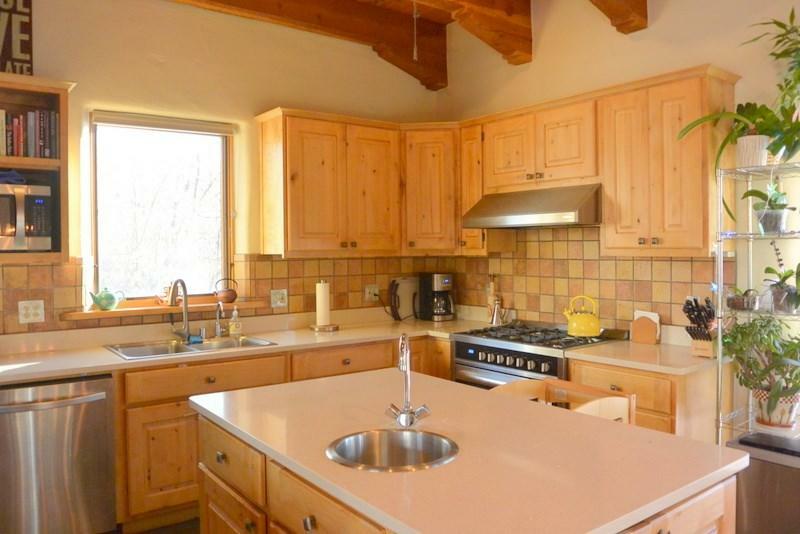 The gourmet kitchen has a commercial style stove and stainless appliances for all your entertaining and family needs. Private front and rear walled patios. 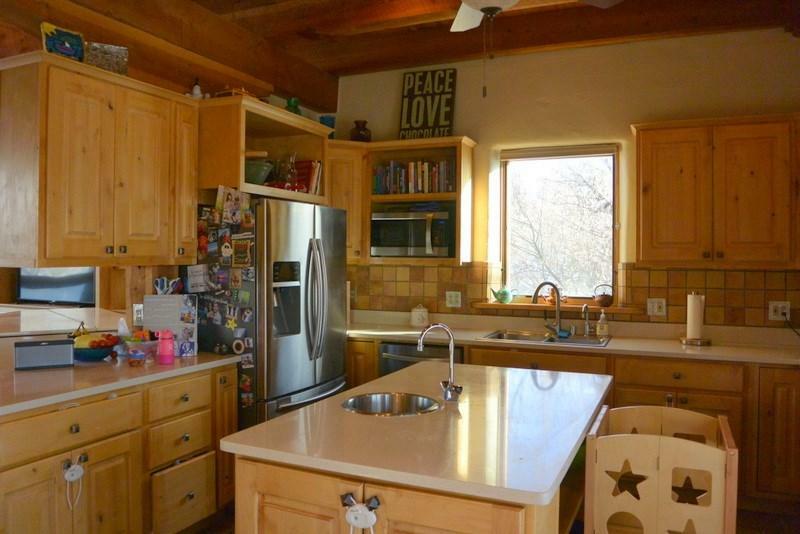 A short distance to town and a quick and easy trip to Taos Ski Valley, this is the perfect location for a family or a vacation getaway!